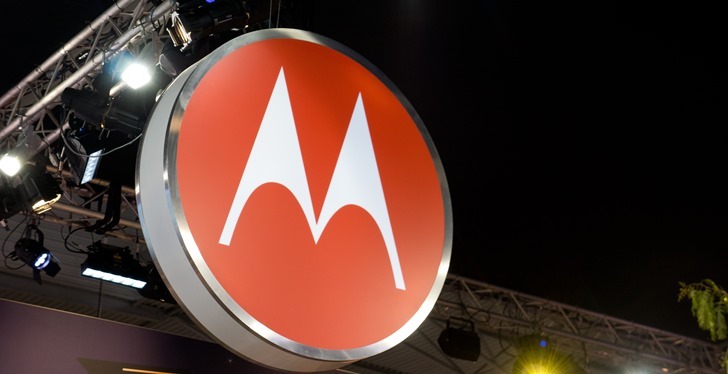 Motorola has been a very leaky ship lately with photos and renders of upcoming phones popping up online. At least some secrets will be revealed in just a few weeks on July 25th at the #hellomotoworld event in New York City. 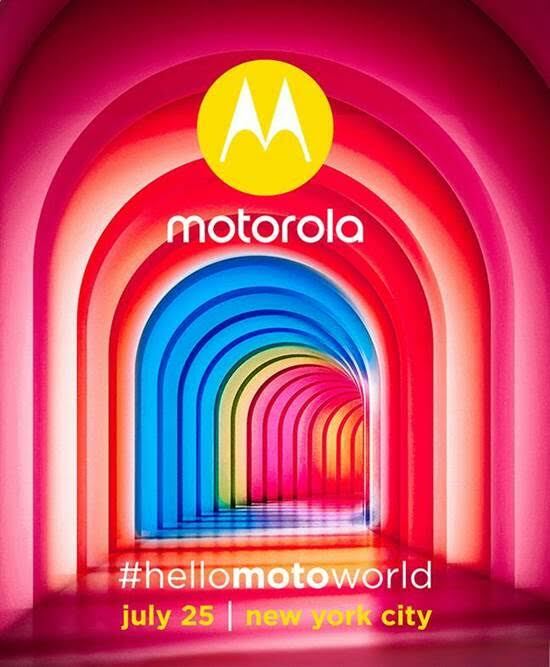 Yeah, Motorola loves hashtags. While Motorola won't conform what's being announced, the most likely suspect is the Moto Z2 Force, which will plug into the company's Moto Mod ecosystem. Or, the ecosystem plugs into it. Whatever. This phone is expected to pack a dual camera, and it won't be exclusive to Verizon. It's also a safe bet we'll hear more about upcoming Moto Mods, several of which were mentioned at a recent event in Africa. It's possible the Moto X4 will make an appearance, but that's probably further out. In the meantime, mark July 25th on your calendar.